"Thank you, received today. Very quick service." "Thank you. Very fast efficient service." "Thank you very much for all your efforts." "Fantastic, thank you. I have received the other mirror and it’s perfect. Thanks very much." "I received the Mirror by courier this morning. Thank you for your prompt response, to my order." "Received today. Thank you for your prompt service." "Thank you. We have received the mirror in perfect order." "Mirrors received and in good order." "Thanks guys. Mirror received this morning." "Thanks very much for your speedy reply." 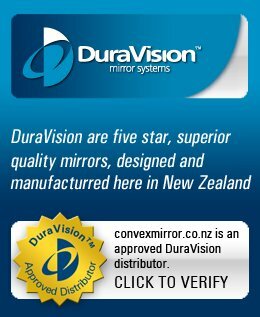 "We received our mirror via courier yesterday. Thank you for the very prompt service. The mirror arrived fine."